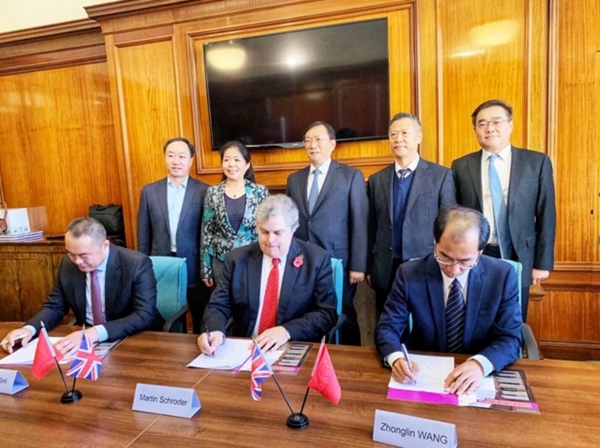 The Jinan government, the University of Manchester and DMI, a Shandong-based high-tech enterprise signed a cooperation agreement on Nov 13 in Manchester, the UK to jointly establish a research institute in Jinan, capital of Shandong province. The institute will focus on promoting the introduction and application of intellectual property rights, the development of new technologies such as 3D printing, graphene and laser application, as well as the trade of licensed products. It will integrate domestic and foreign resources to carry out cooperation projects in Jinan, in a bid to boost the city's high-tech innovation and inject new impetus into the process of transforming Jinan's old drivers into new ones. The University of Manchester's recently completed Graphene Engineering Innovation Centre, based on the university's leadership in research and development of graphene and related 2-D materials, is a state-of-the-art technical facility. A broad range of industrial partners are supporting the design and implementation of the center and its business model. 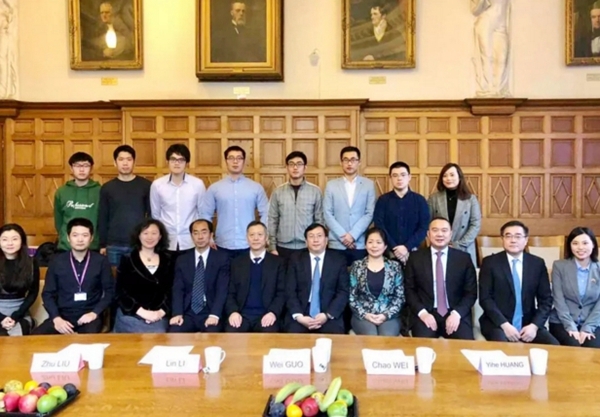 According to the cooperation agreement, Li Lin, director of Laser Processing Research Centre at the University of Manchester and a member of Royal Academy of Engineering, will also set up a joint laboratory and workstation related to laser processing and photonic science in Jinan.